Home  Action-Adventure  Overboard! Avast me hearties! That’s all the cliché pirate language I’m going to use, I promise. 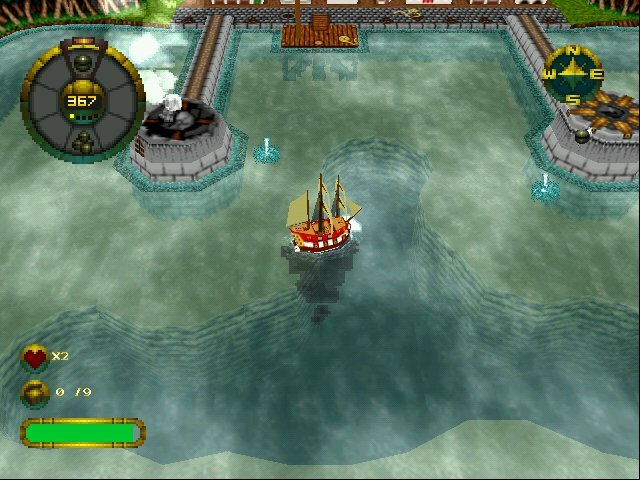 In this unusual little pirate themed arcade game, you’ll need to sail your dinky ship around the game environment, exploring the high seas and fighting other pirate ships as you seek out and plunder treasure. With a mixture of adventure, puzzle solving and action elements, Overboard (knowns as Shipwreckers! in North America) is an interesting title and well worth rediscovering. 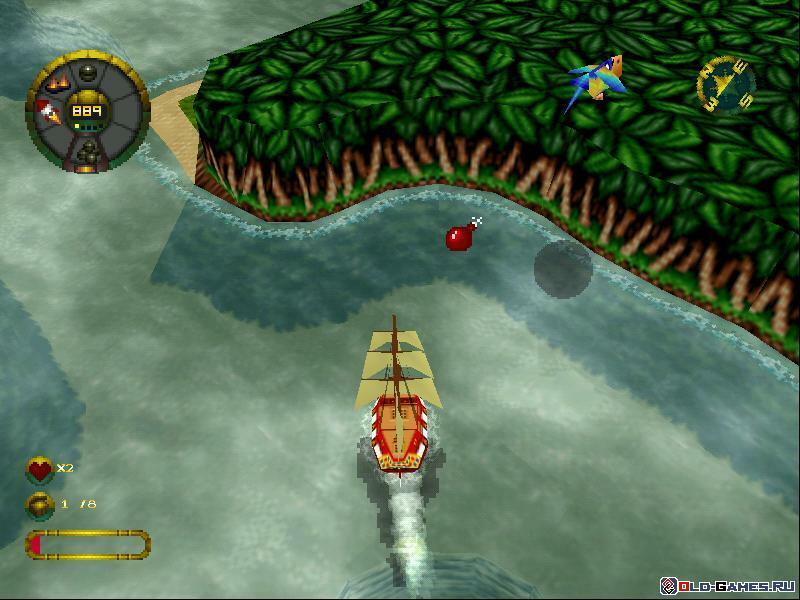 The game also released on the Playstation console, but the PC version runs with significantly better graphics and in a much higher resolution. The game should install without any issues. Simply place the games CD into your computers optical drive and follow the on-screen prompts. If the games autorun menu doesn’t appear automatically, browse to the CD in Computer/This PC and run the “Autorun.exe” file manually. During the installation process you will be asked what kind of installation you want to perform. For best performance we recommend choosing “Custom” installation and making sure that you install both “Program files” and “Movie files”. When running Overboard, you will need to keep the game CD-ROM in your computers drive while you play. If you have more than one optical drive (including any emulated optical drives such as a Daemon Tools emulated drive) your CD must be in the drive that has the first letter alphabetically. For instance if you have optical drives with the letters D: and E:, the game must be in drive D:. If you find the game crashes after you start it up, simply add the “OB.exe” file from the games installation directory to the list of programs excluded from Data Execution Prevention. If you’re not sure how to do that, see this tutorial. If you still have issues getting the game to start, see the troubleshooting section under “manually editing game configurations”. Despite its age, Overboard will run quite happily in super high resolutions. On our test machine, we dialled the resolution all the way up to 1680×1050 and the game ran perfectly. In order to set resolution and other visual quality options, load Overboard and start a new game. Once in game, press the Enter key to access the in-game menu. Now, use the arrow keys and Enter to select “Options”. A sub menu will then appear with several visual quality options that you can tweak. The first four options, “Sea Surface”, “Sky Reflection” “Under Sea” and “Filtering” should all be set to “ON”. Underneath this option is the option to change the games screen resolution. Highlight this option then use the left and right arrow keys to increase and decrease it. Increase the resolution as far as the game will allow, since this is a very old game any modern PC should be able to run it at highest quality settings with no issues. If you accidentally select a screen resolution your monitor cannot support, see the troubleshooting section under “manually editing game configurations”. Overboard supports Dolby surround sound. We’re not completely certain if this works on modern PCs though if it is just a simple Dolby Pro-Logic soundtrack then there’s no reason that it wouldn’t work. To enable it, start the game and choose the “Options” treasure chest from the main menu. Now, select “SFX Mode” and set it to “Dolby”. CD audio soundtrack – The game has a CD audio soundtrack, which means its music files are played from the game CD, just like a regular audio CD. While this does work in modern versions of Windows, you will find that the games audio tracks do not loop, leaving you with just the games sound effects once the in-game music has played through once. It is possible to use the _inmm.dll program to fix this problem. Unfortunately, if you try to patch a regular copy of the game with _inmm.dll, the games copy protection gets confused and refuses to let the game start. If you can obtain a ‘cracked’ version of the games executable file with the copy protection removed you can then apply the _inmm.dll fix and play the game perfectly. Unfortunately we cannot provide links to cracked executables, even for really old games. If you do find one online, make sure to thoroughly check it for viruses and malware before you use it. Overboard originally supported Microsoft Sidewinder gamepads for up to five players. Unfortunately the gamepad support doesn’t seem to work well with modern controllers. 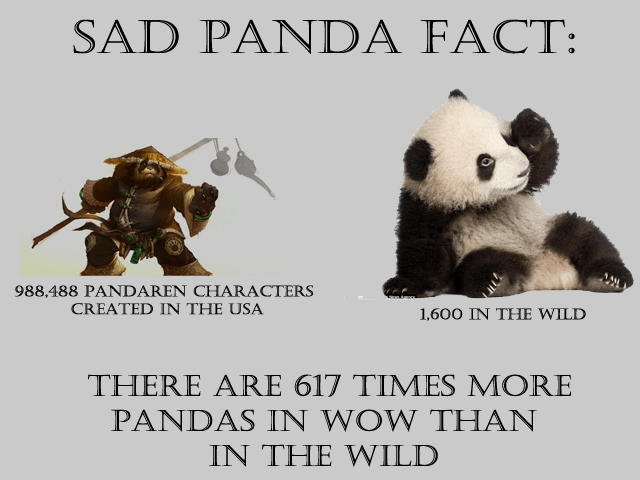 Xpadder comes to the rescue once again however. 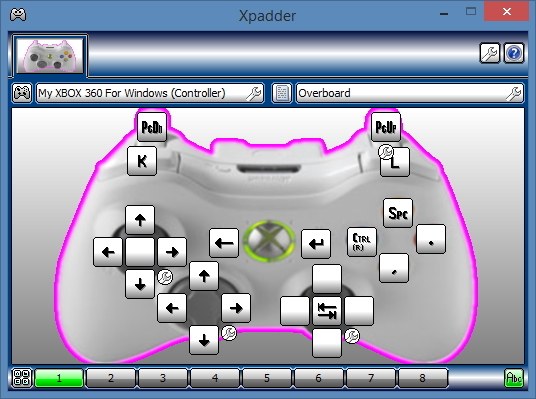 Below is a picture of the Xpadder configuration we created for use with this game and the Xbox 360 controller. We based the control scheme on the original Playstation console version, with a number of changes to make it more comfortable for play on the 360 controller. You can sail your ship with either the d-pad or the analogue stick. The B button fires the right hand guns and the A button fires the left hand guns. Y button brings up the map and X button triggers a speed boost, when available. The shoulder buttons (mapped to K and L) cycle through the available weaponry. We mapped the page up and page down keys to the analogue triggers and reconfigured the game so that page up was accelerate and page down was brake. Sailing the ship seemed much easier like this. Finally, pressing Start will pause the game and open the in-game menu, as well as skip cutscenes. Pressing Back will take you back up from a menu to the previous menu. If you want to play multiplayer you will need to configure a second controller with an alternative set of keys for each player who wants to play. Hopefully you won’t run out of keys on your keyboard. Manually editing game configuration – The games configuration settings are saved in a simple text file called “ob.cfg”. You can find this file in the Overboard installation directory and edit it by hand if necessary. If you’re unfamiliar with editing configuration files, see this tutorial. If you’re having problems starting the game, try setting the X-Resolution to 1024 and the Y-Resolution to 768. This will force the game to start in a resolution that is widely compatible with modern PC monitors. CD audio does not loop – See “CD audio soundtrack” under “Tweaking sound quality”. Flashing effect on the sea – Make sure the lines “under Sea Yes” and Sea Surface Yes” are present in the ob.cfg file. If not, edit them as appropriate. Problems saving games – Like many older games, Overboard! places its save game files and various configuration files in the same directory that it is installed to. This can cause problems on more modern versions of Windows as programs are not normally permitted to write to the program files directory. To avoid this problem, either install the game to an alternate location (e.g c:\Games\Overboard) or manually edit the permissions on the “Overboard!” program folder. A tutorial on how to edit folder permissions can be found here. Sorry to both but I have a question. I have an official copy of Overboard and it has the flashing sea effect. 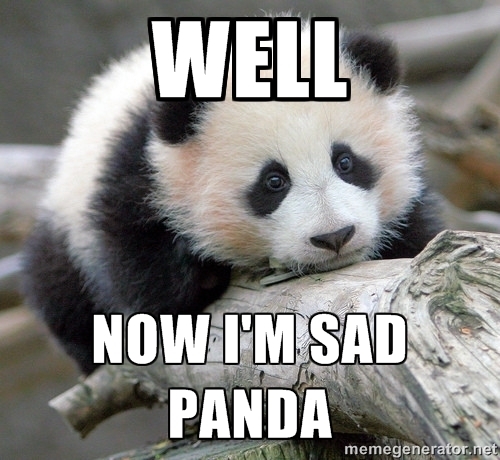 I tried going into the congif file and edit it BUT when opened it is just an empty notepad file. Is there something I’m doing wrong? What text should be there? What do I have to add to this empty config file to change the settings of the flashing sea? I tried just adding the “under Sea Yes” and “Sea Surface Yes” but that didn’t work. Could someone show me a screencap or something? I hope that you, or any other person reading this, could help me (and potentially others!). If you have any trouble finding it, just copy and paste that line in to the search bar in your “START” tab. I tried editing the config file, but they were already set as YES. The sea is still flashing. Try deleting the file in Virtualstore then changing file permissions on the OB game folder, then try again. Io ho un problema differente, il gioco funziona perfettamente su windows 7, ma su xp rallenta dopo qualche minuto, se cambio velocità ritorna veloce, ma dopo poco tempo ritorna lento. I’ve just installed this from an original cdrom. I had to add ob.exe to DEP and I was able to increase the screen res. My problem is my game pad wont work with it. I have a logitech F710 which is a microsoft gamepad.